Hi everyone! 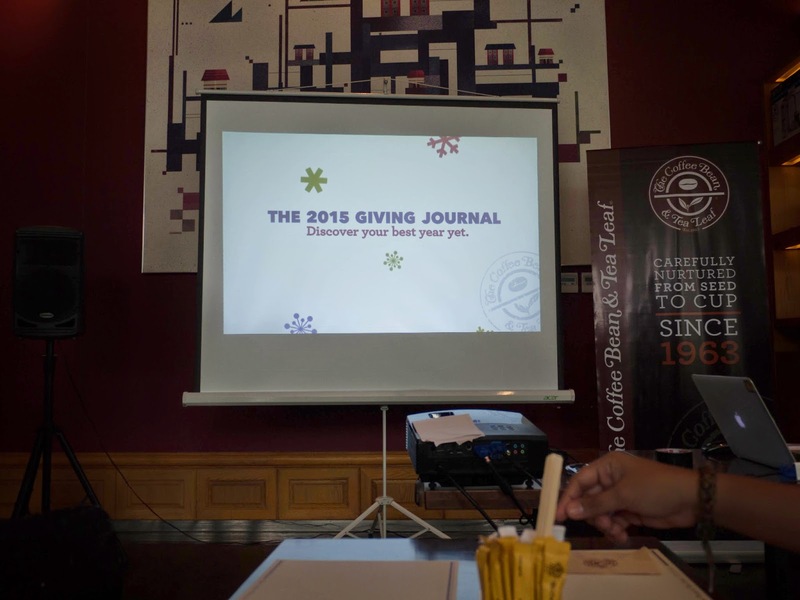 Saturday last week, October 18, I spent my morning at Coffee Bean and Tea Leaf's 2015 Giving Journal Media Launch. It was held in 26th St. Bistro Ave NET Lima Building BGC and the place is literally the coziest branch ever! Anyhow, I was with my big sister coming to the event and after registration the first I noticed was Ms. Ana Gonzales of The Fashion Commuter. I met her like three years ago when I was still in college for I interviewed Ms. Aisa Ipac for our school project (a magazine). It was an unforgettable moment for me for that time I don't have any blog at all and I find them the celebrities of blogsphere! A quick photo with Ms. Ana Gonzales. 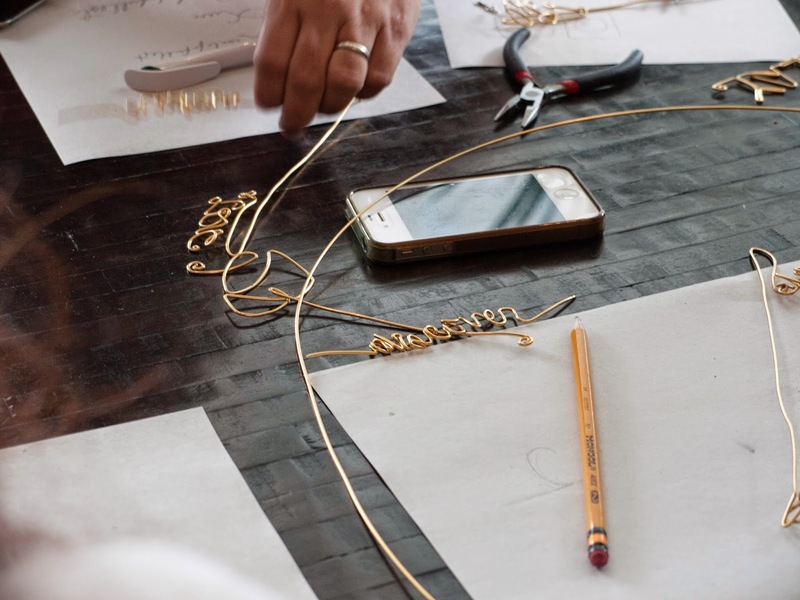 She was at the event for the DIY Bookmark Part. 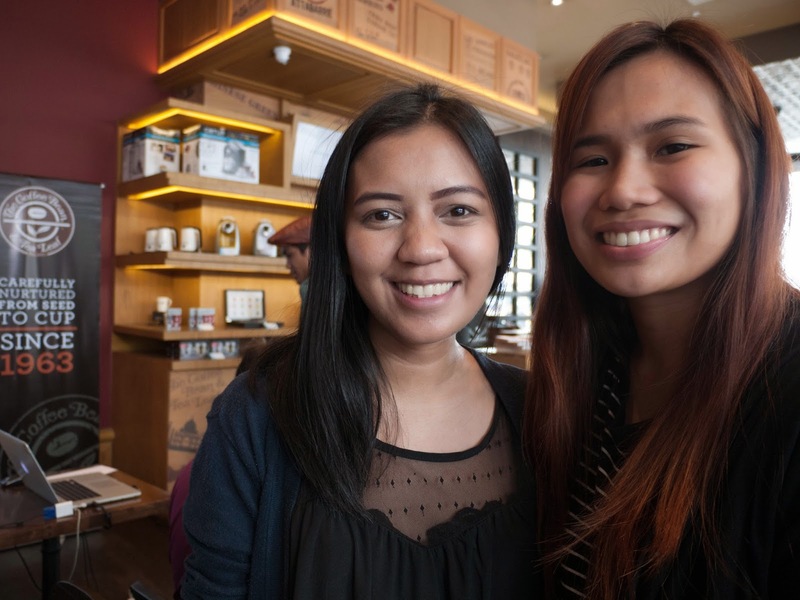 Ms. Nella Lomoton is the Brand Manager of CBTL and the one who invited me for the event. Thanks Ms. Nella. We had our snacks and I swear it was the best sandwhich ever!!! We even had brewed coffee alongside while waiting for the start of the program. 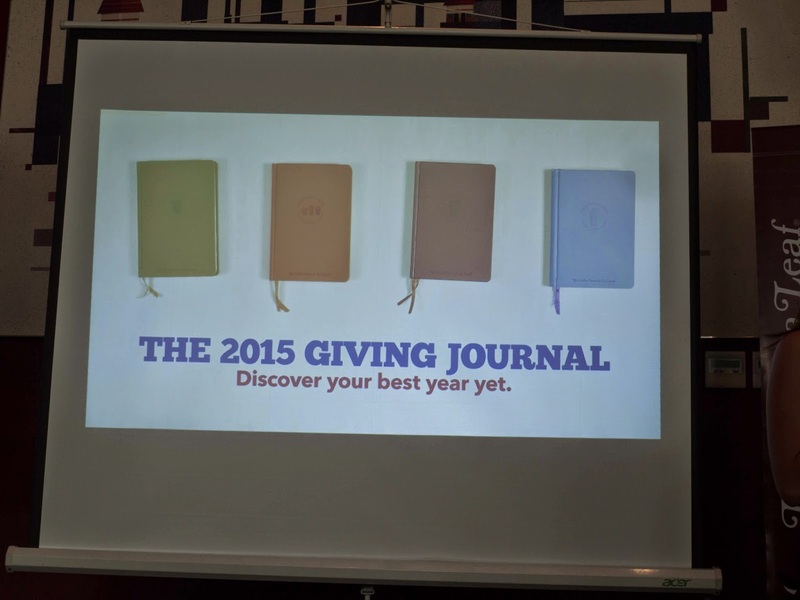 They presented this year's giving journal and again for juicy photos and information on what's inside and how to get one, check out my post in SavingsPinay . 4 Different Colors to choose from!!! 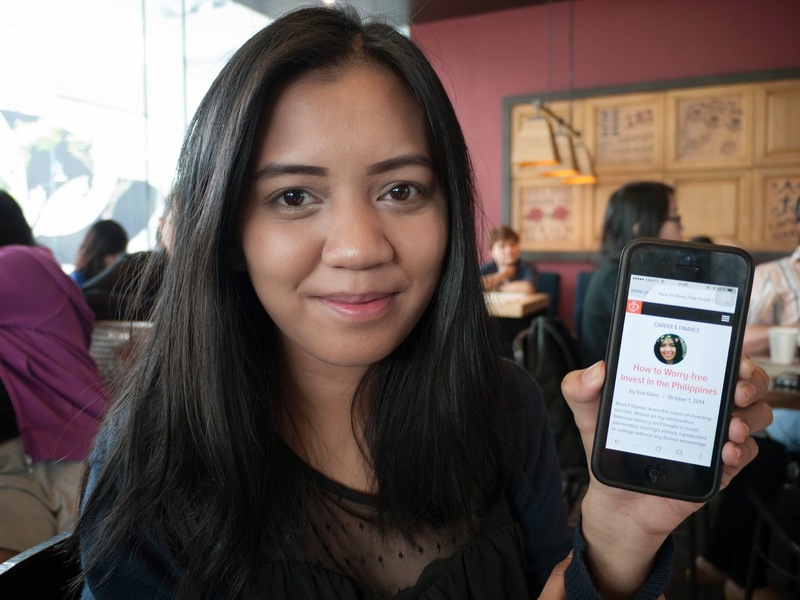 The event was also highlighted by the launch of the new and improved BrewYourBestYear website. 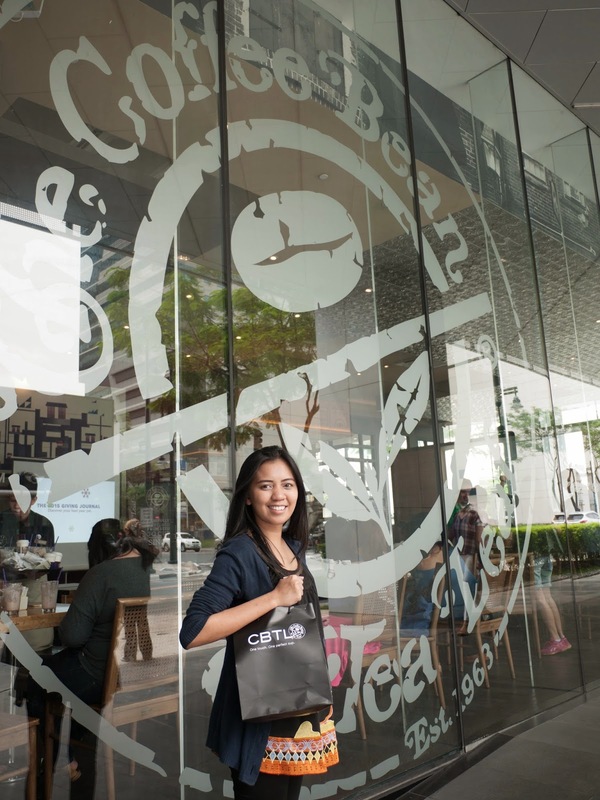 BrewBestYear for those who doesn't know is CBTL's community site wherein customers can share their arts, stories and articles. 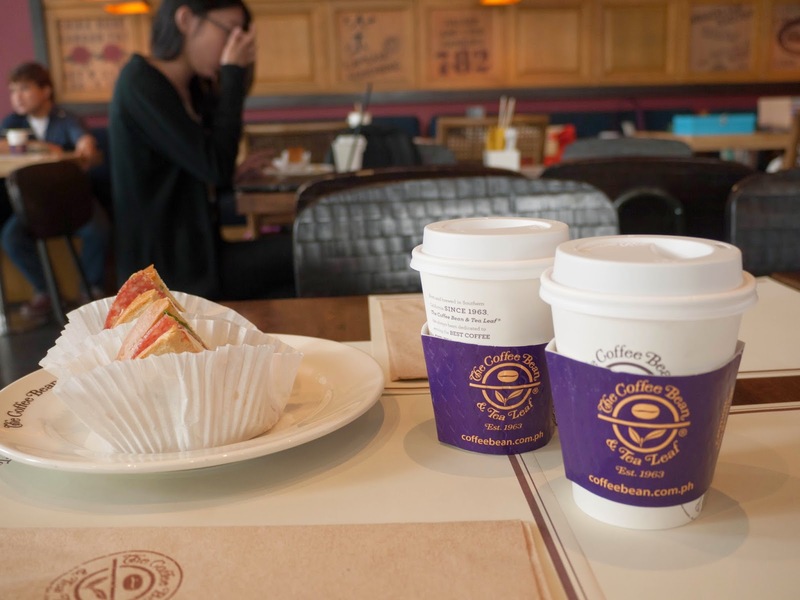 The reason why I became part of the CBTL community and was invited to the media launch was because three (3) of my financial posts were published on the said site. 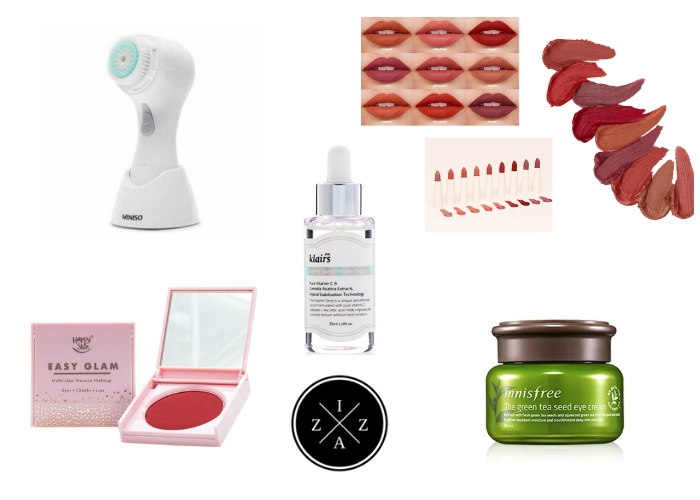 You may check all my featured posts here. 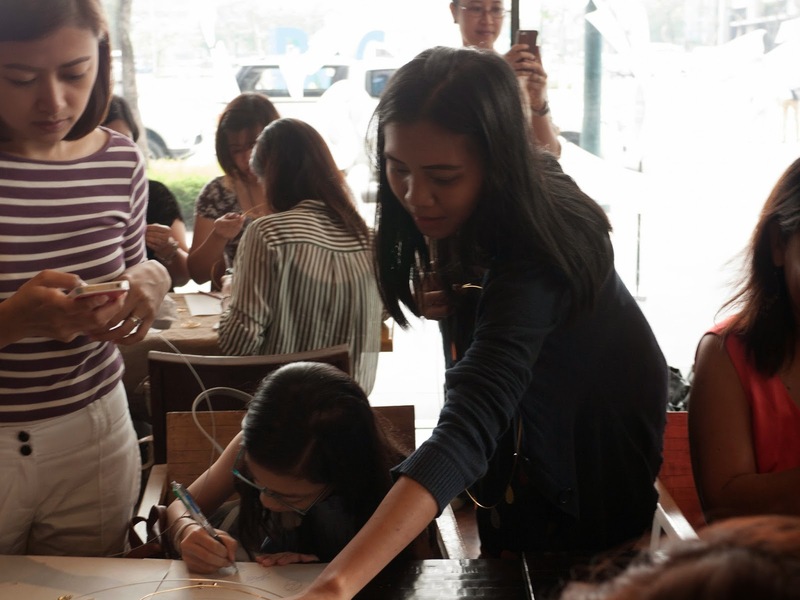 We were also encouraged to unleash our crafty side with the DIY Bookmark session courtesy of Ms.Ana. Ms. Ana chose the Top 3 DIY bookmarks and each received a 500pesos GC. 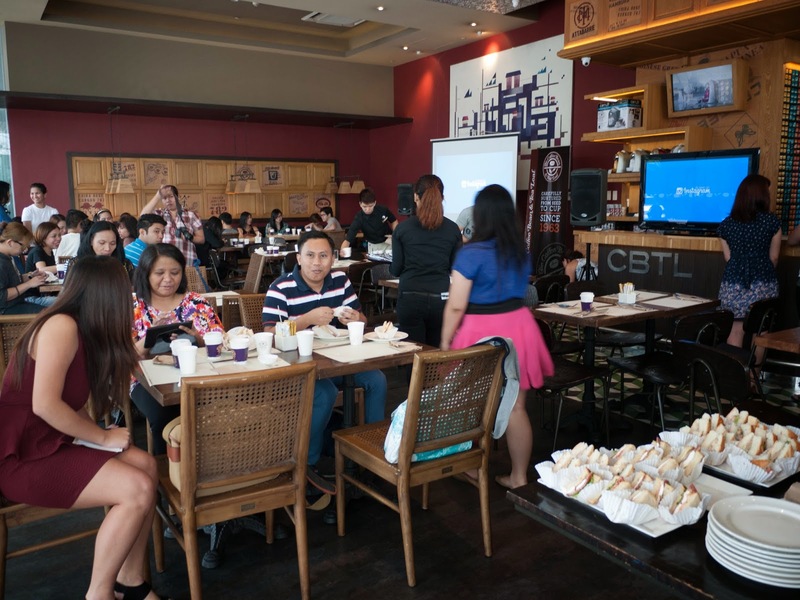 The event ended with the speech coming from Sir David, CBTL’s young brand manager and I couldn’t forget his line that says, “Passion is about suffering. Its so important that you are willing to suffer.” He also reminded everyone to cultivate our inner potentials by keeping a journal so that once its ripe and ready for harvest, we will be unstoppable. After the bookmark comes my favorite part, the lunch proper! 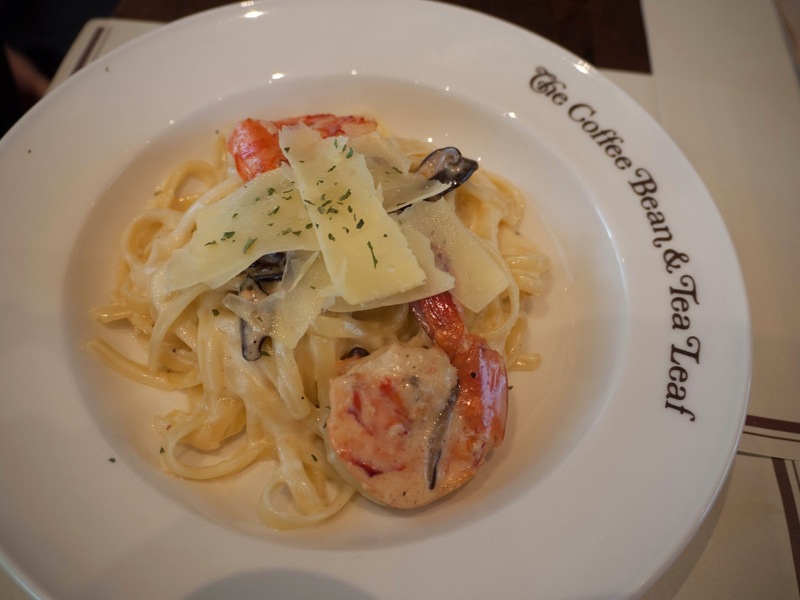 We were treated like royalties with the perfect Shrimp and Mushroom pasta (not the real name of the dish). It was so creamy and with the cheese on top that makes it more yummy!!! I love how the shrimp is cooked and is included in the white sauce. For drinks we had a premier taste of their Red Velvet Milkshake. It was not too sweet and just the right taste to give you extra boost of energy. 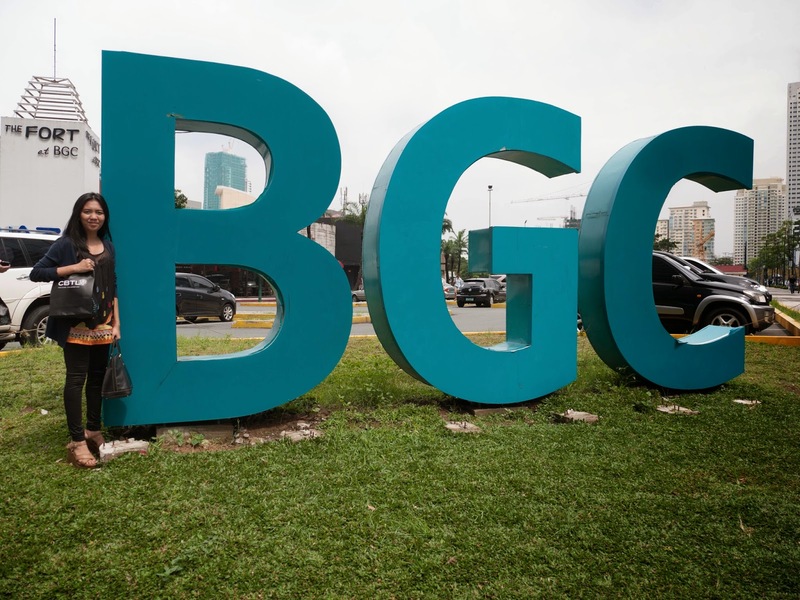 I wish to comeback to BGC!! !